Dr. Peter Wittig | Harvard GAC e.V. 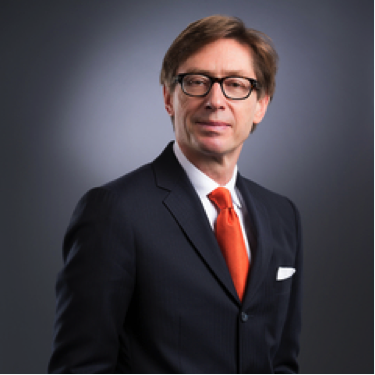 Dr. Peter Wittig is a German diplomat and has been Germany's Ambassador to the United States since April 30, 2014. Prior to this, he was German Ambassador to the United Nations in New York and represented Germany during its tenure as a member of the UN Security Council in 2011 and 2012. Wittig joined the German Foreign Service in 1982. He has served at the Embassy in Madrid; as private secretary to the Foreign Minister at the headquarters, then located in Bonn; and as Ambassador in Lebanon and in Cyprus. He was the German Government Special Envoy on the “Cyprus question” (the division of Cyprus). Before starting his career in the German Foreign Service, Wittig studied history, political science, and law at Bonn, Freiburg, Canterbury, and Oxford universities and taught as an assistant professor at the University of Freiburg.